Read About How One of Our Customers Uses the Documax 5380 for Multi-Part Forms for Pre-Owned Vehicle Purchases. This example shows how the Documax 5380 provides a high quality, low cost alternative customized to use an existing Oki 9-pin application. 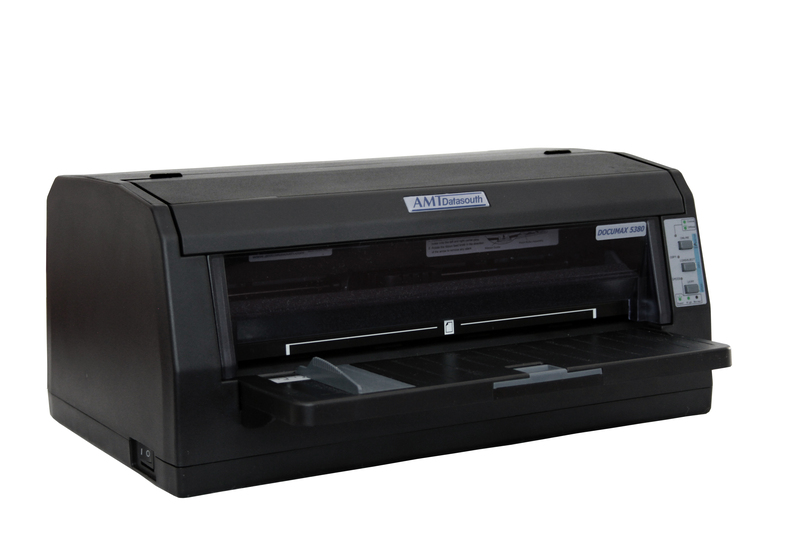 Other 9-pin and 24-pin applications also work seamlessly with the Documax 5380.